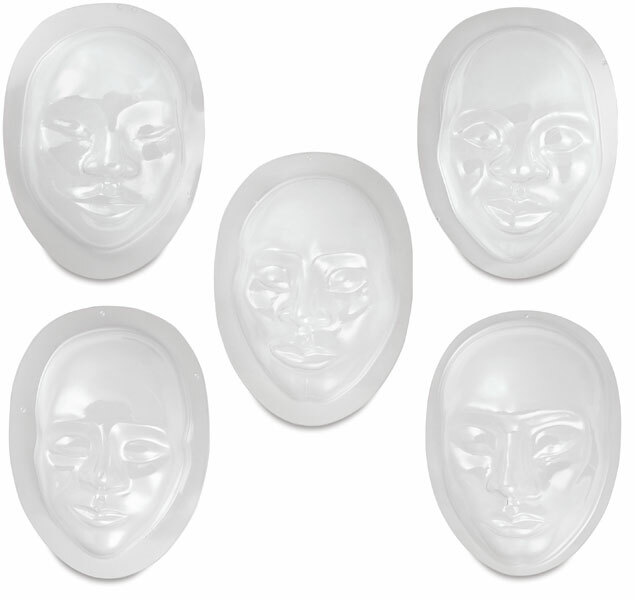 Multi-Cultural Face Forms are designed for papier maché and clay. 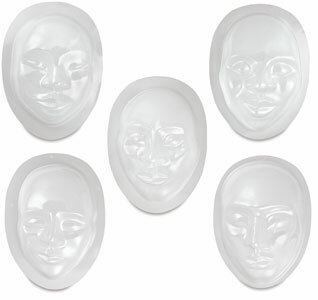 The easy release molds are made from see through plastic. Five ethnically diverse characters are available, each beautifully realistic. Face forms measure up to 5-1/2" × 7" (14 cm × 18 cm).